NOTE: SHIRT ORDER DEADLINE IS MARCH 22. IF YOU REGISTER THEREAFTER YOUR SHIRT WILL BE MAILED TO YOU VIA USPS AND IT MAY OR MAY NOT ARRIVE PRIOR TO EVENT DATE. On Saturday, April 7, 2018, people of all walks of life, from around the world will run together to recognize World Health Day. 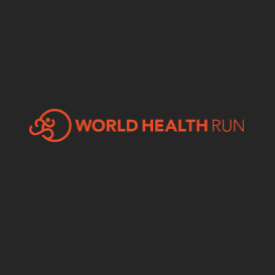 WORLD HEALTH RUN is a worldwide running event to advocate for health equity in the U.S. and globally. Running is not THE answer but it is AN answer. We have re-imagined running for the health of individuals and communities. We have reconstructed what it means to partner for a common issue. AND we have done this by emphasizing the POWER OF LOCAL. Are you Relentless? Indomitable? Spunky? Dauntless? Brassy? Gritty? …and ready to go for a run (or a walk) (or just support WORLD HEALTH)? …We invite you to lace up and join us! Can’t join us on April 7th? Then support WORLD HEALTH by registering for the VIRTUAL WORLD HEALTH RUN. Click here to learn more. WORLD HEALTH RUNs are scheduled all across the U.S. and around the WORLD, including this one in Roanoke, VA. If the Roanoke event meets the criteria as a sanctioned WORLD HEALTH RUN LIVE event by February 19, 2018, we will assign a Local Event Host to secure a course, direct the volunteers, and manage packet pick up and race day. If World Health Run – Roanoke, VA meets the criteria and is declared and sanctioned as a LIVE event, registrants and volunteers will receive an email in early March that will contain your event coordinator’s contact information, the World Health Run – Roanoke, VA location, and details on where and when you can pick up your packet containing your bib and race shirt. If the World Health Run – Roanoke, VA event does not meet the above criteria and is not sanctioned as a LIVE event, registrants will be notified by email that the World Health Run – Roanoke, VA will be a VIRTUAL RUN and your race packet will be mailed to you prior to race day. In this case, on April 7, 2018, you can participate by running anywhere! We encourage you to coordinate a local group run (in compliance with local policies) with other nearby registrants on the World Health Run – Roanoke, VA Facebook Page or traveling to another WORLD HEALTH RUN location near you. If you would like to become the World Health Run – Roanoke, VA coordinator or assist with event coordination, please register your organization here. 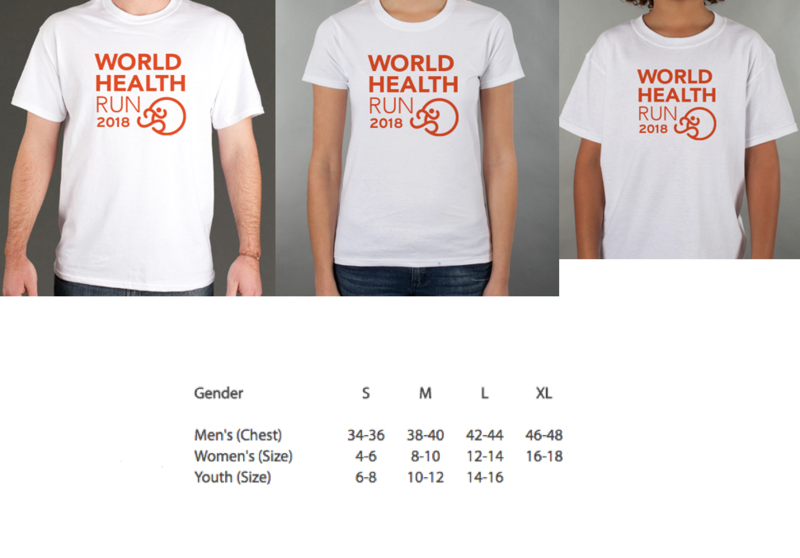 Registration includes: a race shirt, commemorative bib, and net proceeds going to the WORLD HEALTH advocacy institution or project of your choice. World Run, Inc is a 501(c)(3) nonprofit. Our mission is to bring communities together to run for health equity. World Health Run envisions a world where running is a manifestation of health equity within and among communities, worldwide. 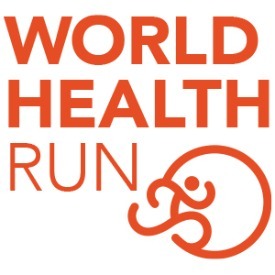 World Health Run values community, collaboration, commitment, health, education, and empowerment.